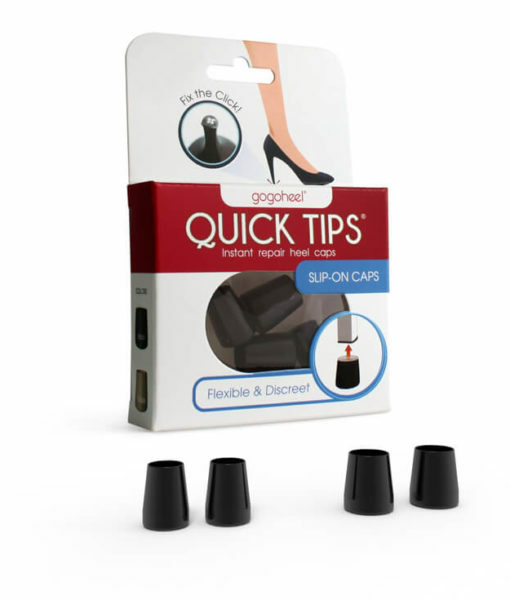 We love wedding season, but not the toll it takes on our favorite high heels! 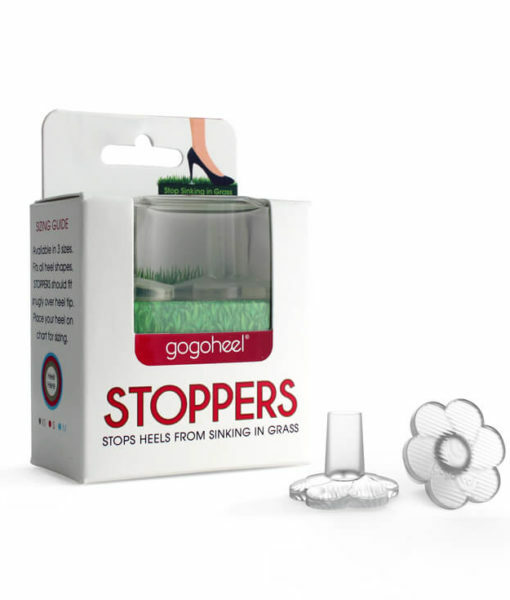 Save your guests from sinking into grass and tiptoeing over gravel by sharing GoGo Heel STOPPERS with them. 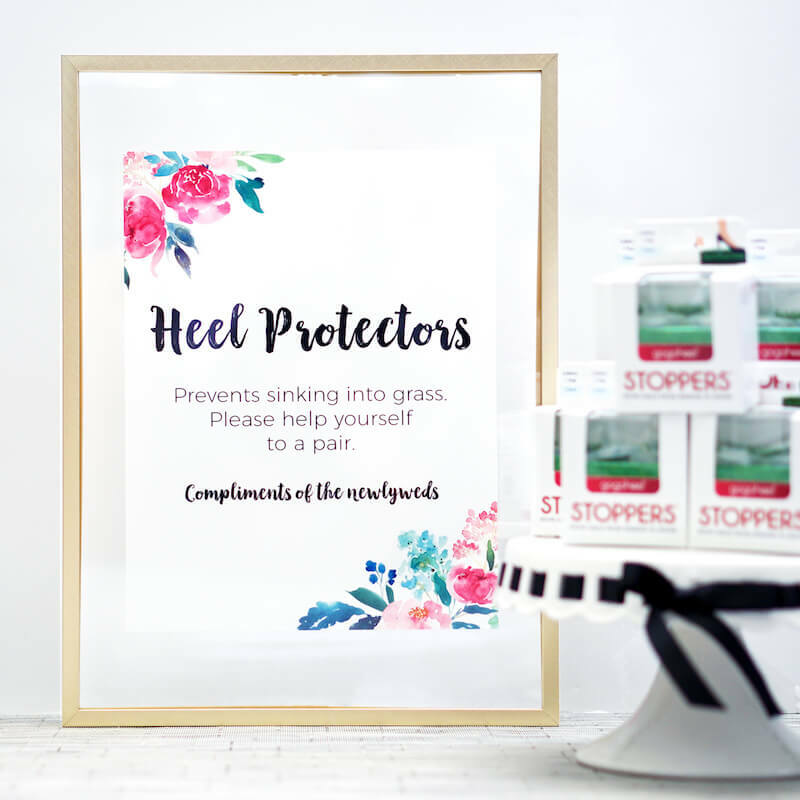 We’ve created free printables for you to make your own “heel protector station” at your outdoor wedding. 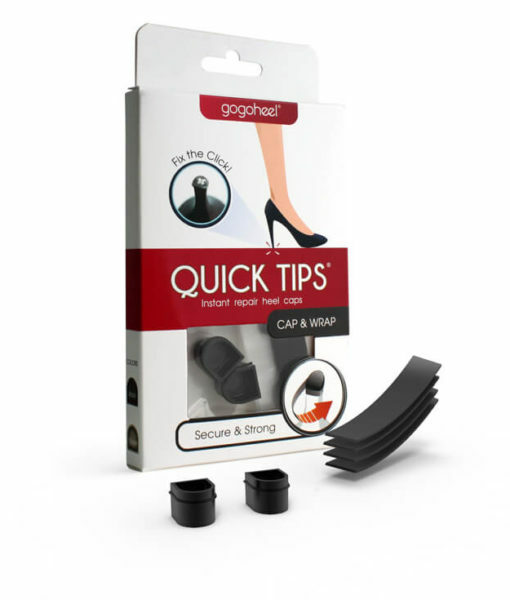 We also offer bulk discounts to make it easier and more affordable to share GoGo Heel STOPPERS with your loved ones! Enjoy these free printables, and please share the love with #gogoheelStopperStation if you end up creating one for your outdoor wedding. For personal use only. Copyrighted 2017 by GoGo Heel, LLC. This entry was posted in DIY Ideas, Wedding. Bookmark the permalink.